Welcome to Lets Talk Home Security. Our show covers a variety of home security issues ranging from how to protect your home and family from burglary, home invasions, life safety and critical condition issues. Our guests include some of the top security experts, crime prevention specialists, police officers and security alarm companies who work tirelessly and passionately to help protect our homes and families against violent crime and other disasters that are happening in our homes and communities. 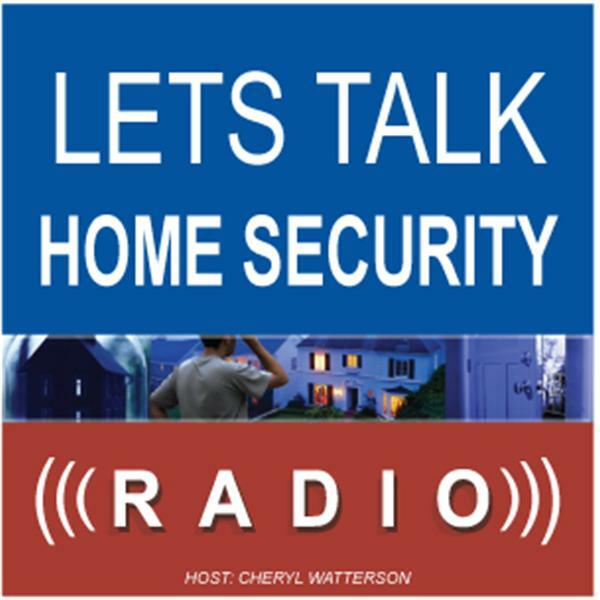 Join us as we discuss home security protection, why you should have a security system before going on vacations & how effective an early alert warning system can be for your overall home security. Happy Thanksgiving and Black Friday shopping on 11/27. We're going to review 7+ Safety Tips for Mall Parking Lot Safety During the Holidays & vital home security tips during the upcoming holiday season.